Everyone loves Tokyo, the massively populated mecca of Japan. But sometimes we need to travel to a quieter place, a place that’s quintessentially Japanese, where we can separate ourselves from the hustle and bustle and just slow down and breathe. If you’re in need of some cultural R&R, these three day trips from Tokyo are perfect for you. First up is the sleepy onsen (hot spring) town of Kusatsu, located in Gunma Prefecture near the center of Japan’s main island, Honshu. Boasting over 100 onsen, the town’s bread and butter is tourism, and the proximity of the baths almost means you don’t have to choose. Although the town has no connecting trains, it’s easily accessible by highway, and the trip takes about 3 hours from Tokyo. Must-sees include the Yubatake, a beautifully cascading emerald fall that’s one of the largest baths in the area, and arguably the town’s biggest attraction. There’s also the Netsu-no-Yu, a spring as hot as its namesake implies (netsu usually means heat or fever), in which is practiced the Kusatsu tradition of yumomi, or water kneading, where the water is ceremoniously paddled to cool it down. A museum dedicated to German physician Erwin Bälz (the man credited with helping establish Western medicine in Japan), walkways lined with beautiful flowers, a ski resort during the winter season, and a plethora of seasonal festivals ensure there’s plenty to do outside the baths as well. Check out the video and see for yourself. For more information on Kusatsu, visit Kusatsu Onsen’s site below. Yamanashi is famous for two reasons: its jaw-dropping, pristine views of iconic Mount Fuji, and the cultivation of mouth-watering grapes. Known as Japanese wine country, Katsunuma-Budokyo is a mere 90 minutes from Tokyo by express train. And Katsunuma isn’t the only place where you can visit grape orchards or vineyards. 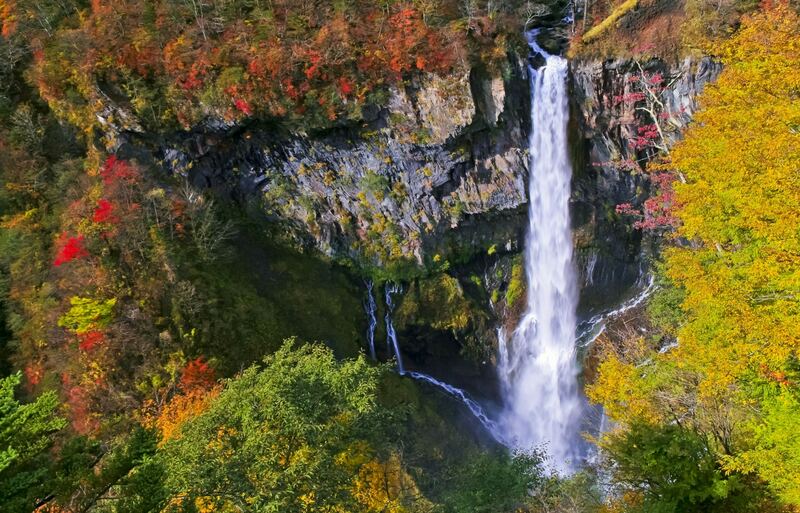 Whether you’re a nature enthusiast or a wine aficionado, Yamanashi has plenty to offer. With seemingly endless rows of Japan’s delicious grape varietals, you can catch your breath while you soak up the scenery and sample some freshly picked fruits, as well as some of the best wine the country has to offer from some of its oldest wineries. Once you’ve had your fill of fruit, there are plenty of hiking paths that offer breathtaking views, onsen to relax in after a long walk, plenty of shrines and temples, as well as the Fuji-Q Highland amusement park. For a taste of what Yamanashi has to offer, sneak a peek at the video above! To help plan your trip, check out the official Yamanashi travel guide below.